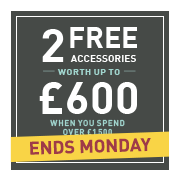 Oak Furnitureland | Save Up to 50% Off with Free Delivery! Our sofas are designed with the same care and attention to detail as our solid oak furniture - making them some of the best on the market. Learn more about what makes our sofas so special! 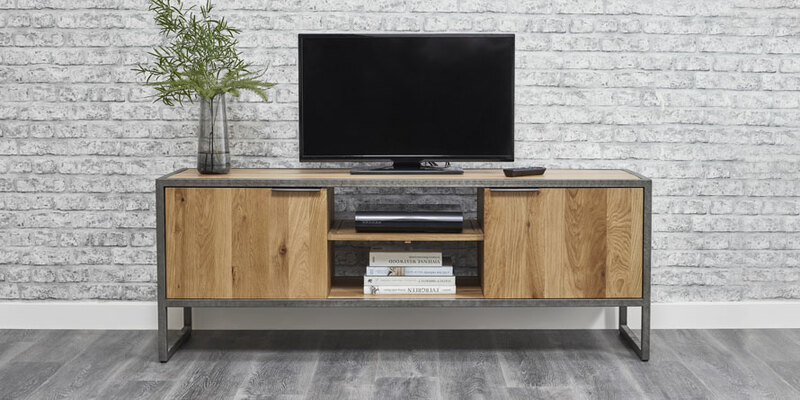 Our new ranges showcase all the high-quality details that Oak Furniture Land is known for, with timeless designs that will be true investment pieces in your home. Check out these fresh furniture collections and find stylish modern looks for every room! Watch our latest TV ads and see for yourself the quality and price competitiveness of our products. Here you'll find guidance to help you make the right decisions when choosing furniture, and get great ideas about how to style your home. See how our customers styled their new Oak Furnitureland pieces to create a more beautiful home. Share your best home photos with us using #OakFurnitureLand for the chance to be featured, too! Check out our buying guides for the latest information on care, interior design, materials and more. With the latest tips from our in-house experts, you'll find all the information you need.